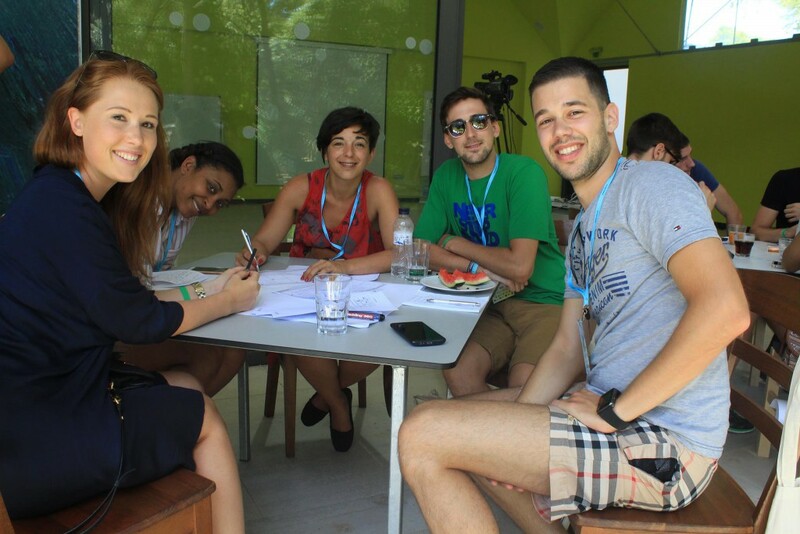 Second training conference of the Erasmus+ project Student Business e-Academy was held from August 23 till August 27 2017, in Pine Beach Pakoštane Resort. 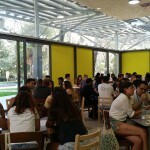 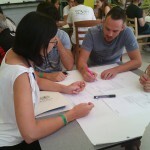 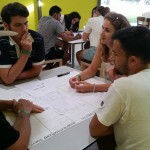 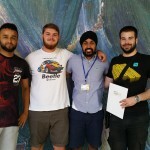 Students from Middlesex University London, University of Malaga and University of Split have gathered to form international teams and work jointly on developing their business ideas. 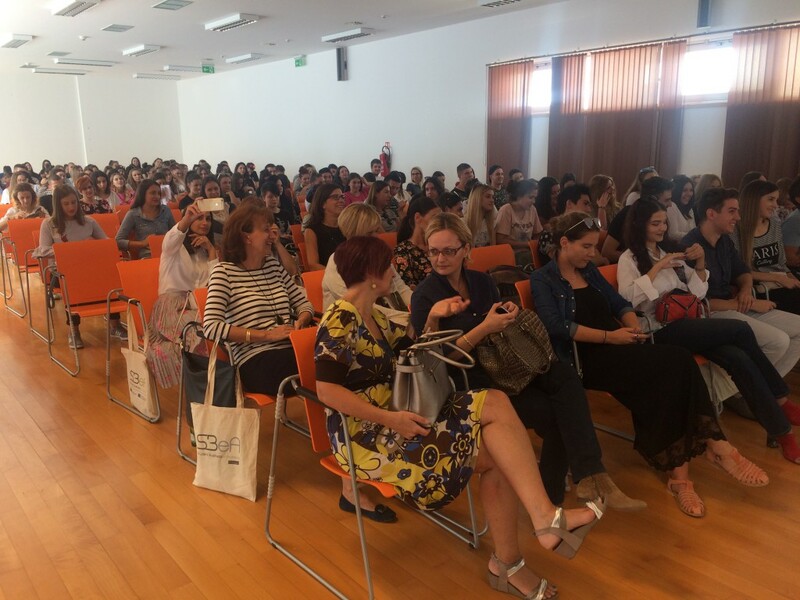 Useful business lectures held by experts from academic and business sector ensured that students receive most fundamental knowledge for setting up and running their business. 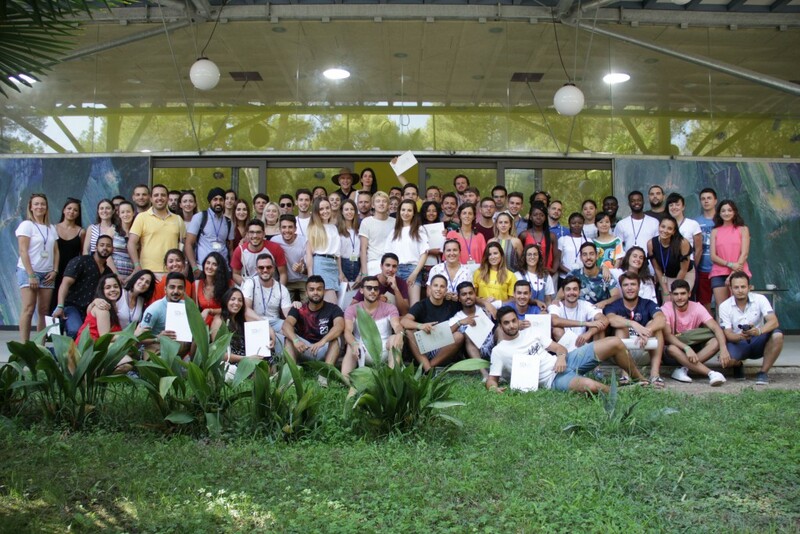 Lectures were followed by practical workshops through which students could take what they have learned and apply it on their business concepts. 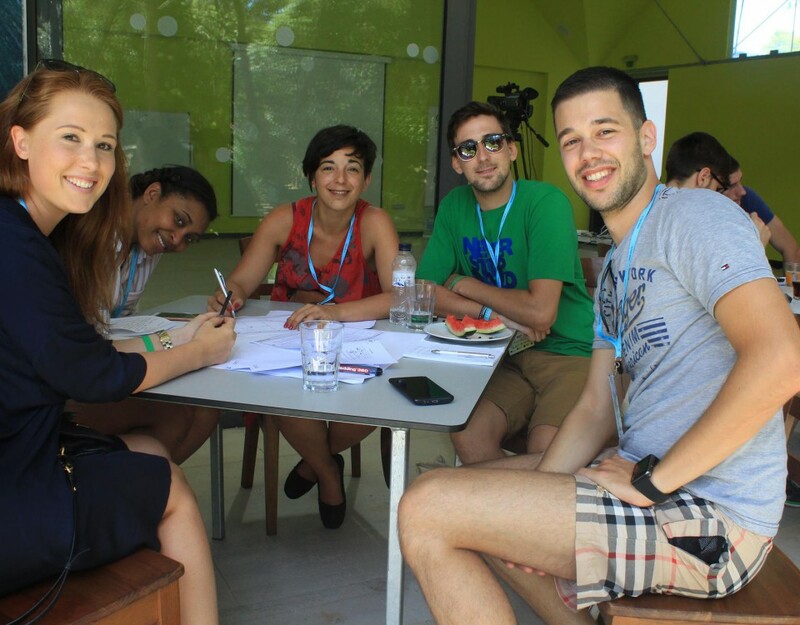 Besides learning about entrepreneurship, students have practiced negotiating in multinational and multicultural teams. 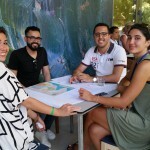 Some of them have also set their first business network by making many new acquaintances all of which are sharing the same interest – entrepreneurship. 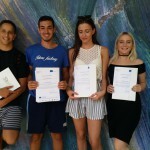 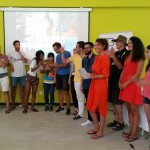 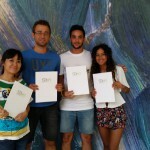 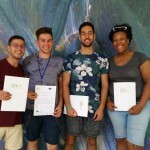 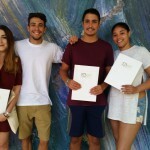 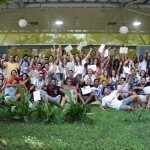 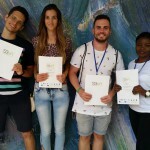 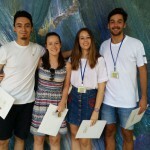 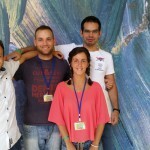 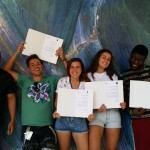 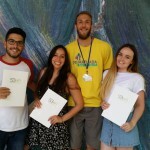 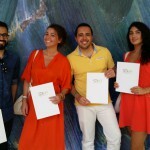 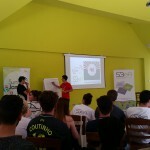 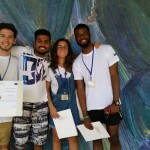 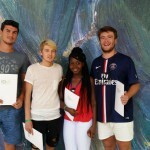 Each student has received a certificate for attending the SBeA conference, while most attractive project ideas were rewarded with prizes – for international students a free stay at University of Split student’s dorm, whereas for Croatian students a free stay at student’s dorm at University of Malaga. 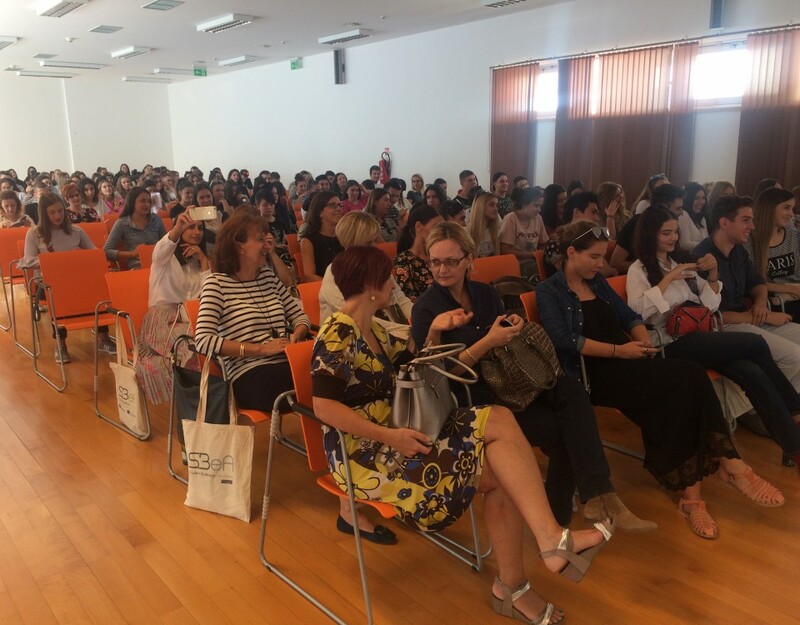 Given all that happened, we can all agree that the SBeA conference was a nice combination of learning and having fun, or better said business and pleasure!